Due to its central location in the state of Virginia and proximity to the Metro- Richmond area, Powhatan has the advantage of being one of the best areas to locate a business in Virginia. U.S. Route 522 (north-south) provides access to Interstate 64. U.S. Route 60 is Powhatan’s main thoroughfare running east and west. U.S. Route 60 east leads to the outer belt of Richmond, Route 288, with exits to Powhatan in western Chesterfield County and Route 711 in northwestern Powhatan. 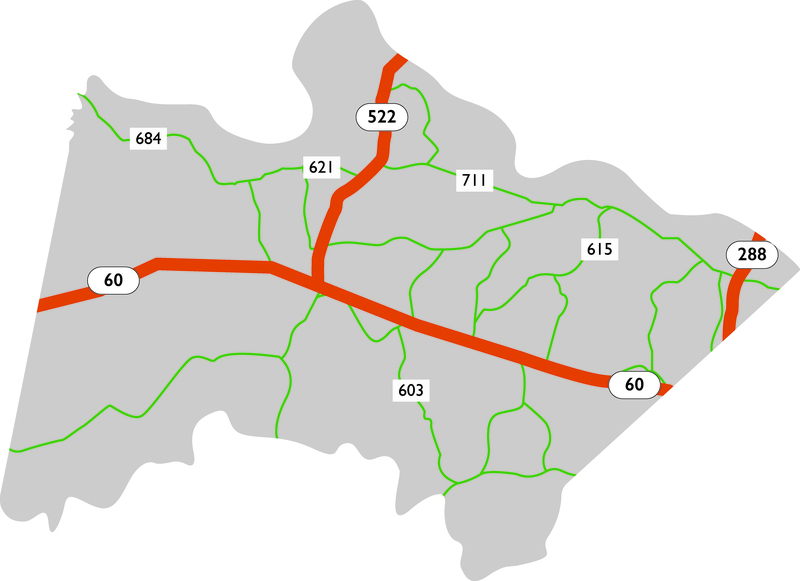 Route 288 provides a convenient connection between Interstates 64 and 95, as well as bypassing some major Richmond traffic. Norfolk-Southern Railway System provides freight service within Powhatan. Air cargo is also available from all of the major large cargo carriers to include FedEx and UPS. 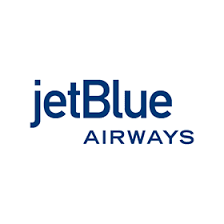 Within reasonable driving distance to the Washington D.C. area, popular Dulles International Airport (IAD) and Ronald Reagan National Airport (DCA) are also available for commercial air service. Chesterfield County Airport, located approximately 15 miles east, services business and recreational flyers, with no commercial service. Source: Richmond International Airport 2018. The Richmond Deepwater Terminal on the James River provides shipping. The Port of Virginia, one of the leading shipping ports on the Atlantic Seaboard, is within 130 miles.